Every year, FORCE11 organizes an annual conference to bring together its diverse membership of researchers, publishers, technologists, and librarians to discuss the most pressing issues facing the ever churning revolution in scholarly communication. 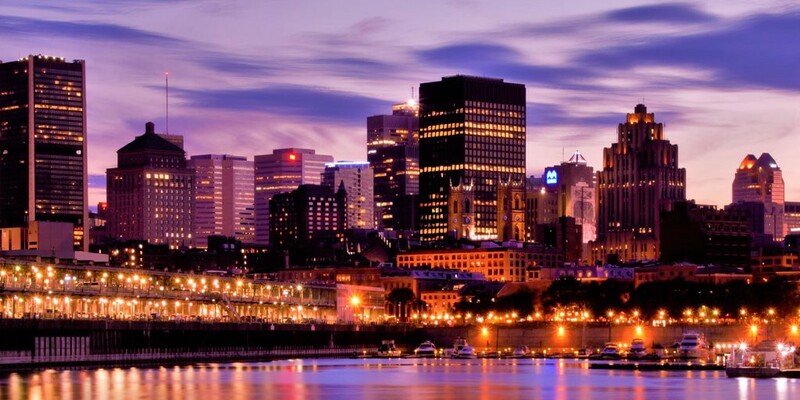 This year, our annual conference was hosted by McGill University in the beautiful city of Montreal, Canada. With historical French architecture intermingling with the cutting modern skyline of a rapidly growing city, we gathered around macarons, good coffee, and the best bagels in the world to catch up with everything that happened in the past year. And boy what a year it has been for scholarly communication. Policy makers have rolled out increasingly ambitious targets (most notably Plan S in europe and ongoing OA2020 efforts). More and more researchers are jumping into an emerging ecosystem of new tools and technologies, from preprint services such as BioRxiv to hosting customized research outputs on GitHub and Jupyter Notebooks. Innovative new solutions and perspectives from the global south are catching everyone’s attention such as the CLACSO conference in Buenes Aires this year. Publishers are working hard to bring new technology and new workflows to a broader segment of researchers. Most importantly, this year saw the continued explosion of all sorts of projects both small and large that are challenging the status quo and setting a high bar for the future of open scholarship. Waiting for opening remarks to begin for FORCE2018 in Montreal, Canada on Oct 11th. Which brings us to this year’s recently concluded conference #FORCE2018. This year, the mood felt different. More than any other year there was a palpable sense that things are accelerating towards dramatic change. The anticipation of a new year of growth in open scholarship activities hung in the air as the crowds gathered for opening remarks. We were not let down! An amazing collection of speakers turned out for this year’s FORCE2018 conference. Whether it was a workshop exploring how to use WikiData to host community knowledge graphs, or an inside look at how perserverance pays off for tech startups in scholarly communication, or #omg #OA #search #foreveryone #lit (#wtf? 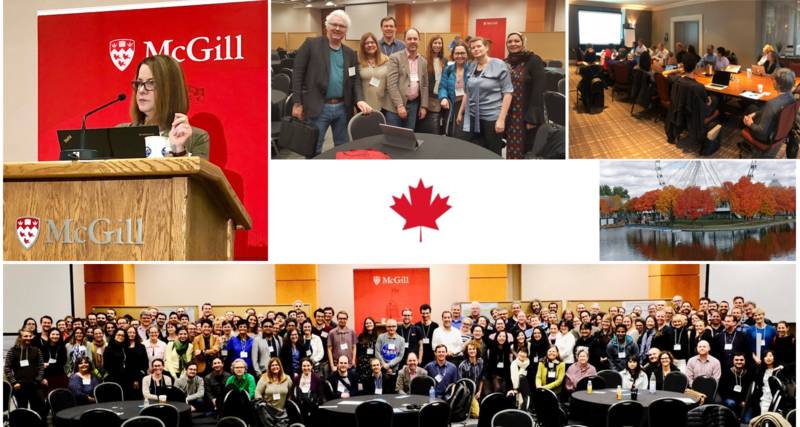 ), we experienced truly passionate leaders pushing their communities forward to tackle important gaps in the emerging scholarly communication landscape. Erin McKiernan, faculty at UNAM, speaking about tenure and advancement committee implicit biases against open scholarship practices and achievements. 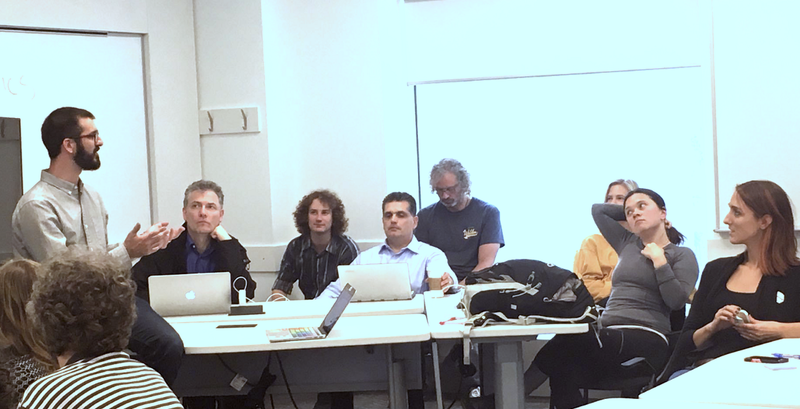 Attendees of COKO Foundation pre-conference workshop on micropublications, nanopublications, preprints, and other alternative publishing workflows. Serah Njambi Rono discussing her work on the Frictionless Data project at Open Knowledge International. We saw Erin McKiernan, faculty at UNAM, share the surprising results of her new study on mentions of open science achievements in tenure and career advancement review guidelines. Spoiler alert… we have some work to do! We can create all the technology we want, but if we don’t change the culture surrounding how and why we publish nothing will ever change (a point echoed by Vincent Lariviere’s keynote). This year also saw the introduction of pre-conference workshops with hands-on tutorials and discussions. 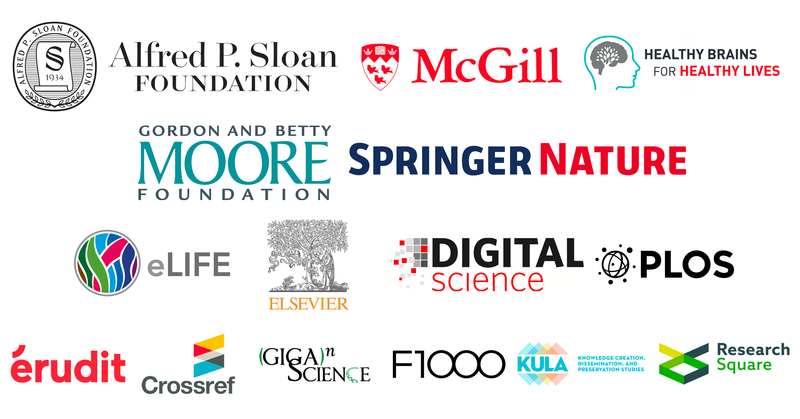 One of these workshops organized by the Collaborative Knowledge Foundation brought together an eclectic group of futurists that are hoping to radically change how researchers share their discoveries. Publishers, international non-profits, and other institutional leaders were also present in full force outlining their visions of the future. 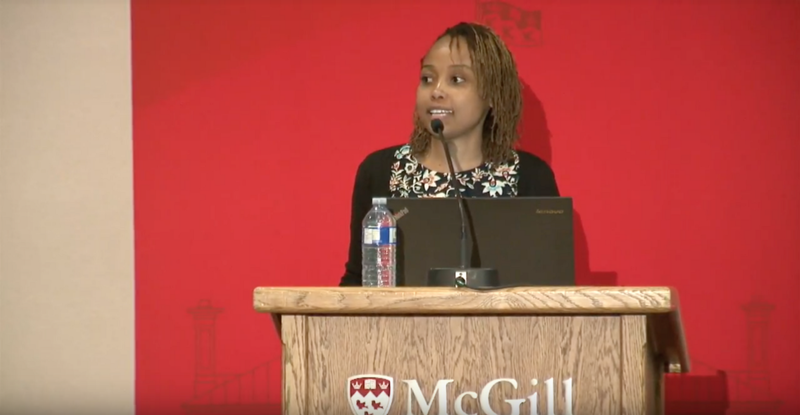 Serah Njambi Rono from Open Knowledge International spoke about how her organization is working to lay the foundation for democratizing all knowledge and enabling deeper integrations and interoperability across platforms. FORCE2018 showcased exactly why this community is so special. In an age of polarization, echo chambers, and post-truth, FORCE11 is a steady voice for rational progress and a call to action to modernize scholarly communication. Rather than focusing on the things that divide us, we choose to bring together anyone and everyone that has an opinion about how to improve scholarship. We connect the right people at the right time, foster a sense of open-mindedness and collaboration, and provide a stimulus for people to roll up their sleeves and start tackling the big challenges of our collective future. FORCE2018 gave us a small glimpse of what the future holds… and we can’t wait to see what happens next in 2019! Get involved with FORCE11 and join a vibrant community of movers and shakers that are building the future of research communication. BONUS: We are excited to announce that ALL of the talks from FORCE2018 were recorded and have been posted online. Watch them here! 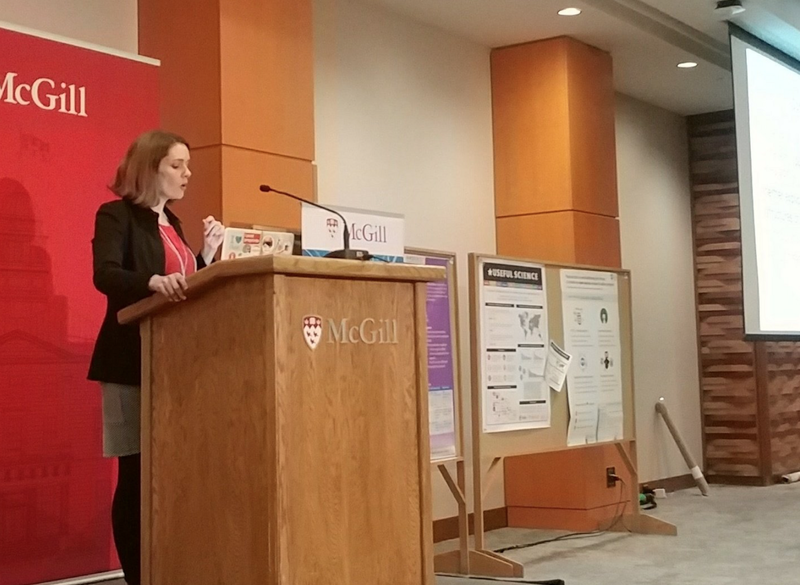 “Learning from the enemy: building a successful open science movement from the rubble.” — Kristen Ratan, co-founder of the Collaborative Knowledge Foundation. “A look at public engagement, publication outputs & metrics in tenure review process” — Erin McKiernan, faculty at UNAM. “The harsh lessons from 4 years of community building at protocols.io” — Lenny Teytelman, founder and CEO of protocols.io.